I just realized I haven’t posted any updates since September! Woah! I’ve been extremely busy since then! I’ll do my best to post a quick recap now.. This past October I was lucky enough to perform with Sheila E and band for the special Prince Tribute concert in Minneapolis. 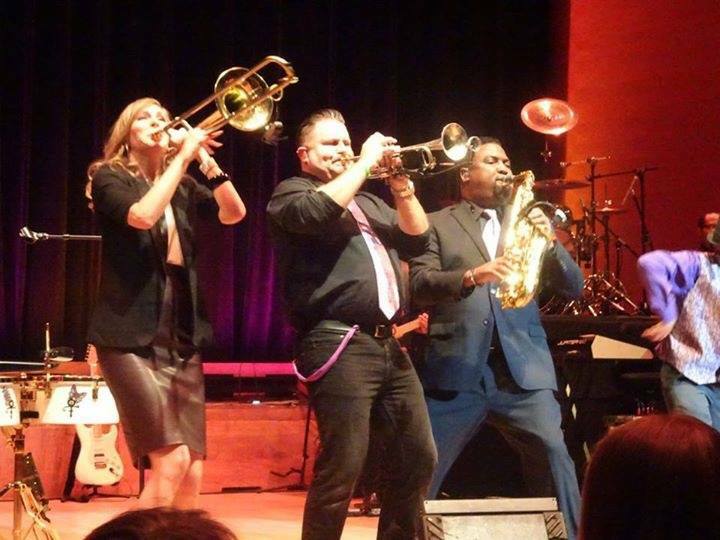 This concert was a benefit for the Purple Philanthropy organization. We somehow pulled this concert together with 1 rehearsal!! I had written out horn charts for about 5 of the tunes (2 were medleys! ), and I had lots of fun transcribing them from old live Prince recordings! Then I spent the next month playing various private party gigs with a few different cover bands (Pop Rocks, Lucky Devils, LA All Stars, The Mighty Untouchables) , as well as playing in the pit for some of the run for the musical 1776 for CCMT in Walnut Creek. Then in December, I helped to judge the San Ramon High School Jazz Festival, and WOW the Bay Area has some seriously amazing young jazz students up-and-coming!! I had such a blast listening to the various bands all day and also getting to clinic a handful of the bands. 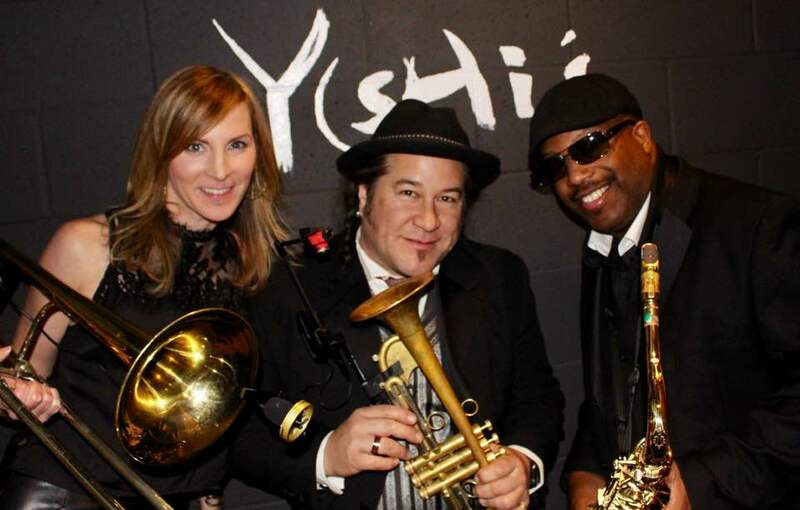 I performed the annual 8-show run at Yoshi’s with Tony! Toni! Tone! and it was a blast. 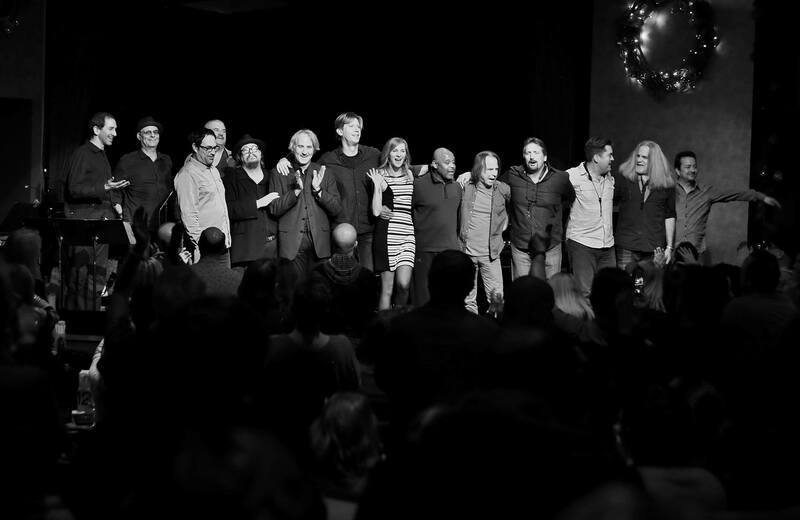 I came back to Yoshi’s a fifth night to play with Tommy Igoe Groove Conspiracy. Now into 2017 I’ve stayed busy with a few more Tommy Igoe gigs, D’Wayne Wiggins birthday/Valentine’s Day show with Tony! Toni! Tone!, and some Pop Rocks fun. I recently did a clinic at Diablo Valley College where the Jazz Ensemble was working on one of my arrangements titled Batamambo, which is a Rebeca Mauleon tune that I arranged for big band some years ago. The jazz ensemble sounded so great, and I heard they recently had an excellent concert! 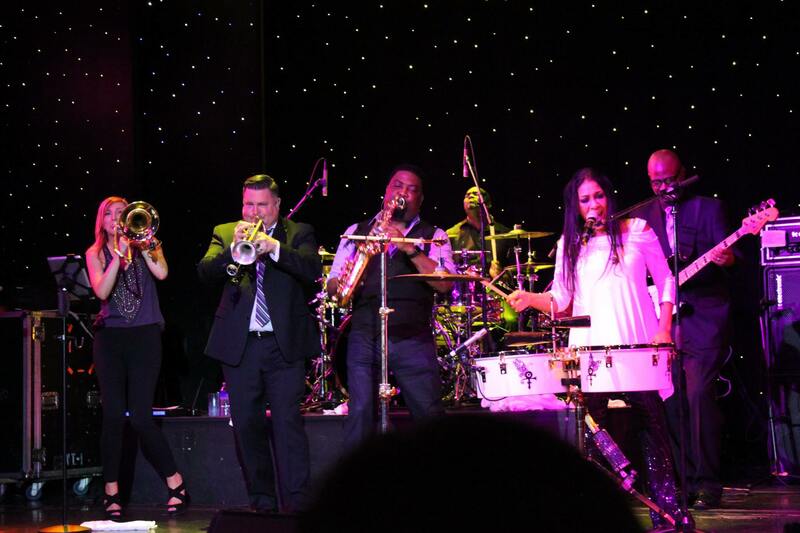 But the most fun I had recently was getting to perform on the Sheila E Glamorous Life Cruise!! 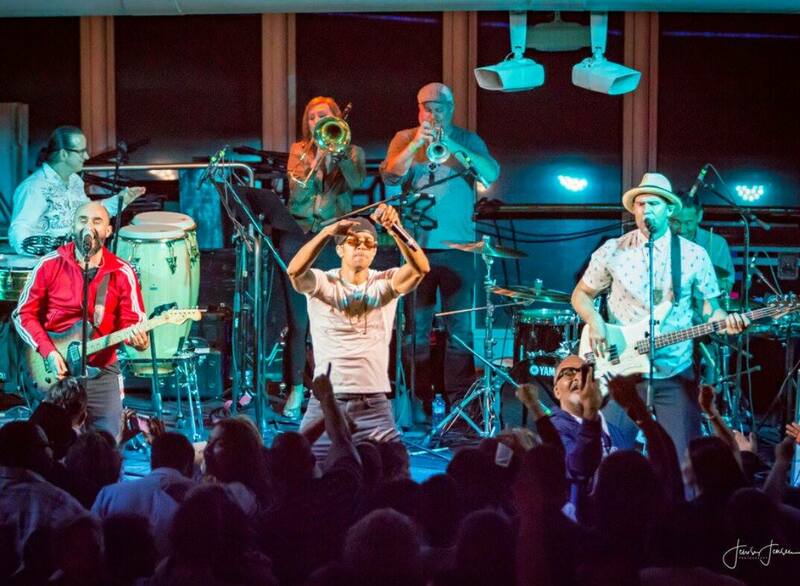 I performed 2 shows with Sheila E and band, and also 2 shows with Ozomatli. So much Fun!! !